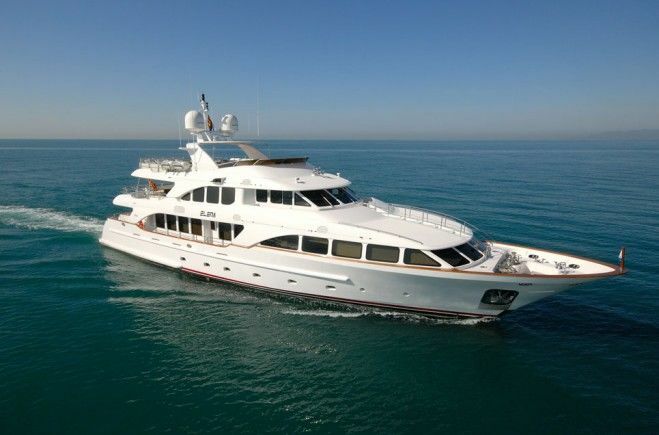 with a large selection of sailing and motor yachts for rent. 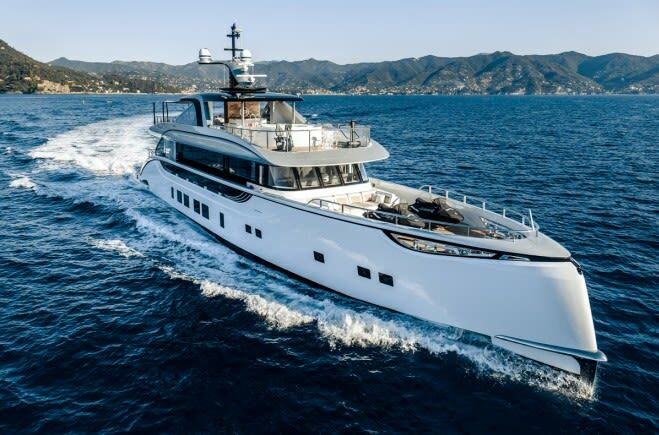 Find your perfect motor boat, sailboat, catamaran, superyacht, mega yacht or day boat with regularly updated fleet lists. 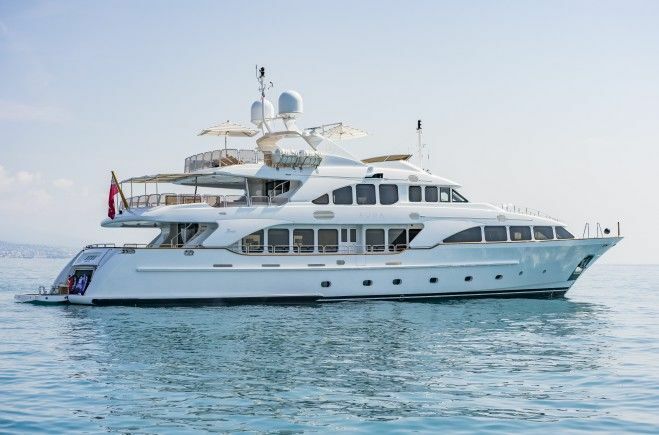 Since 1991, Bluewater prides itself on being the only company able to sell, charter and manage yachts on which the crew were recruited and trained in-house. 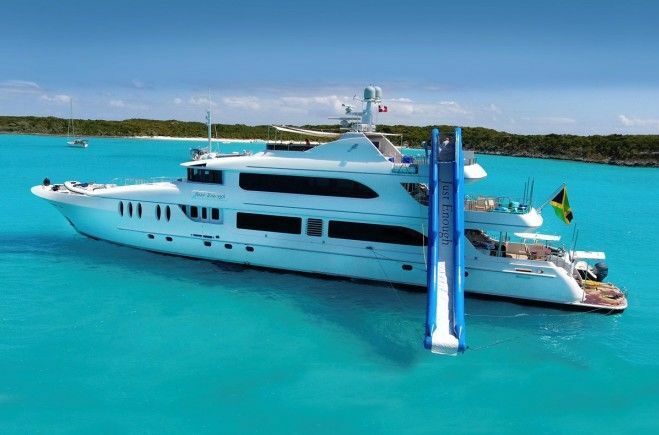 We will ensure your tropical cruising getaway, scuba diving holiday or luxurious sailing vacation has experienced skippers and yacht crew onboard, so you can relax and enjoy the turquoise seas in the world's most stunning yachting destinations. Our global offices ensure we have maintained an exceptional rapport with marinas, captains and the latest charter boats so you always have the best vessels to choose from. 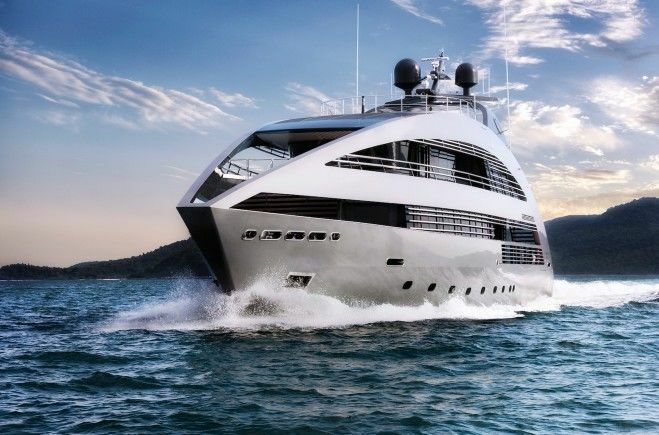 Whether you’re looking to rent a superyacht on the Côte d’Azur, book a private yacht for a honeymoon cruise in the Windward Islands or explore the coastline of Croatia on board a sailboat, we offer a personalized yacht charter broker service with inspiring charter itineraries and tips for the best places to see and activities to discover ashore. 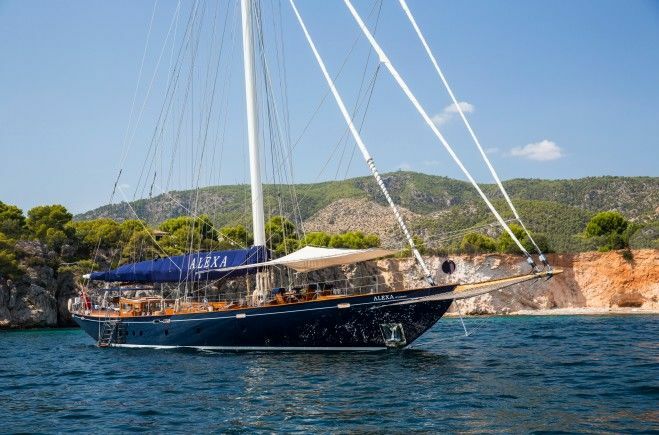 Bluewater also specialises in corporate yacht charters for major events, tailoring your event charter to your needs and requirements. 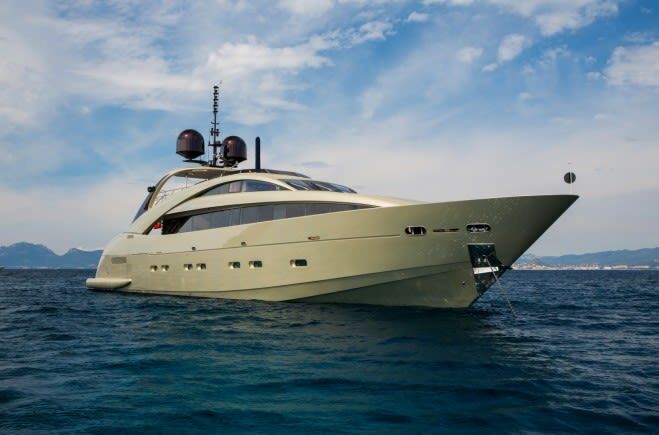 Treat your clients, colleagues or friends to the ultimate boat charter experience for world-class events such as the Monaco Grand Prix, Cannes Film Festival, Cannes Lions and global sailing regattas. 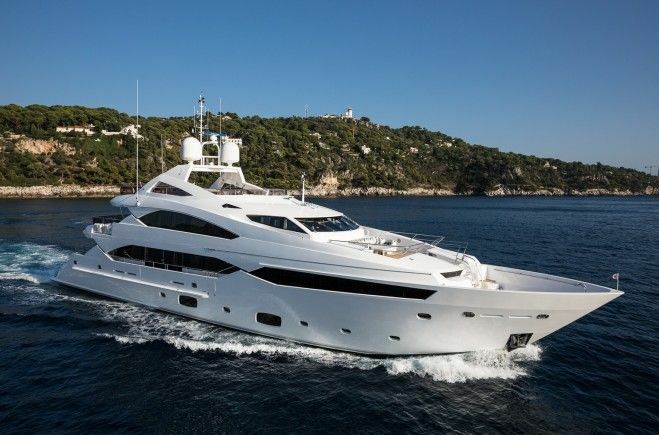 If you’re looking for a luxury yacht charter to remember, you can browse our intuitive website for hundreds of yachts available to charter - refining your search by vessel size, destination, guest numbers or price. 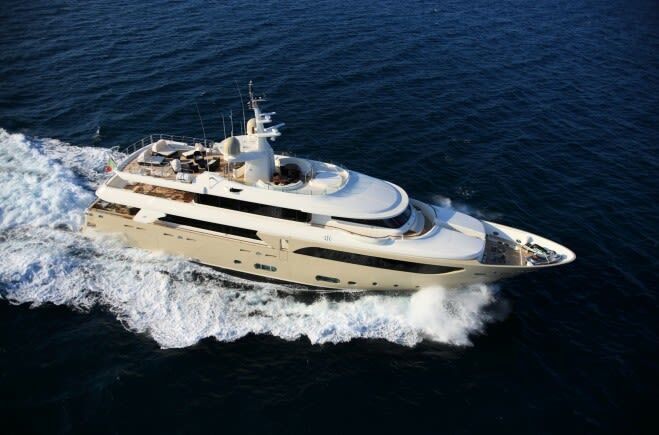 Contact us today to book your dream yacht charter.